Oro Valley Hospital (OVH) is a 146-bed, all private-room acute-care hospital where technology and skilled professionals come together to provide compassionate, customer-focused care. 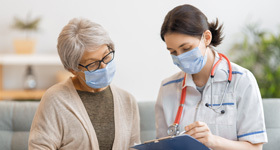 Our key services include orthopedics, inpatient rehabilitation, cardiology, minimally invasive surgery, gastroenterology, cardiopulmonary testing, imaging and diagnostics, emergency medicine, a Senior Behavioral Health Unit and an Inpatient Rehabilitation Facility. OVH has received a Gold Seal designation from The Joint Commission for its total knee and total hip replacement programs as well as being certified as a Primary Stroke Center, is recognized as a Chest Pain Center by the American College of Cardiology, is certified as a level IV trauma center and Pediatric-Prepared ER. Oro Valley Hospital also has an affiliated physician practice, Northwest Allied Physicians offering primary care and specialist physicians. In addition, Oro Valley Hospital operates Rancho Vistoso Urgent Care. 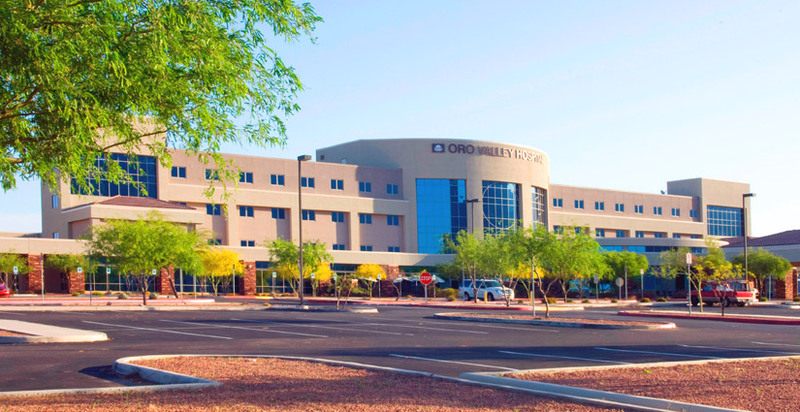 Oro Valley Hospital is located at 1551 East Tangerine Road in Oro Valley, Arizona and Rancho Vistoso Urgent Care is located at 13101 North Oracle Road in Oro Valley, Arizona.